Many people dreamed of a room in a house look elegant. 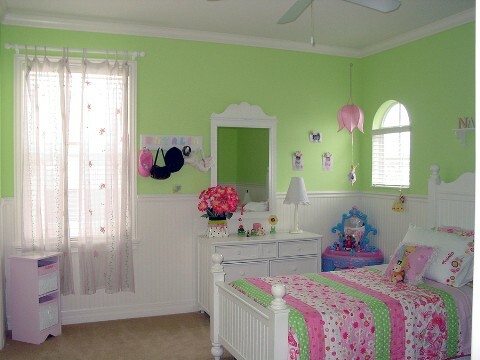 especially children who must be very pleased if their room is decorated with interesting. 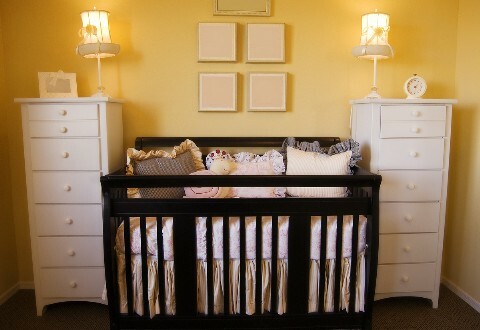 beautiful furniture and luxurious design are going to make the children comfortable in the room. Whereas for the baby’s room, we can give a touch of concept princess room for large area, or designing a children’s style unique. 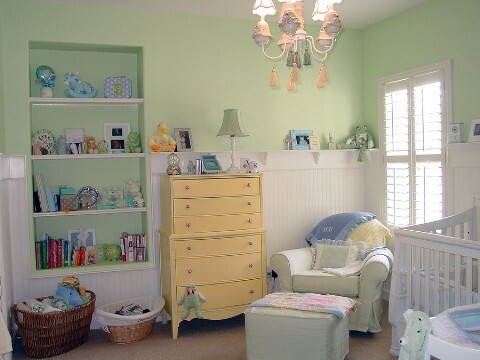 if in the previous article we use creativ ideas with your baby’s room and nursery, then the images inspire you to create a baby room and a wonderful son.